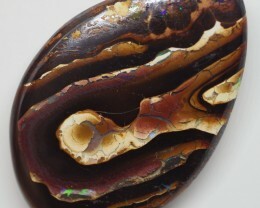 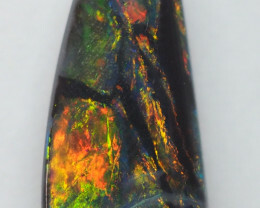 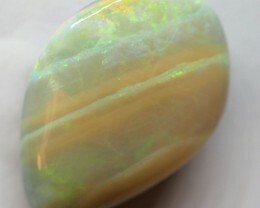 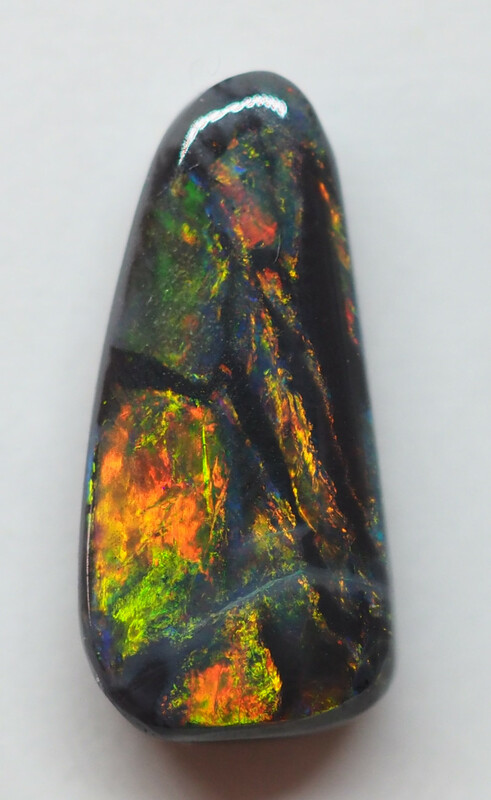 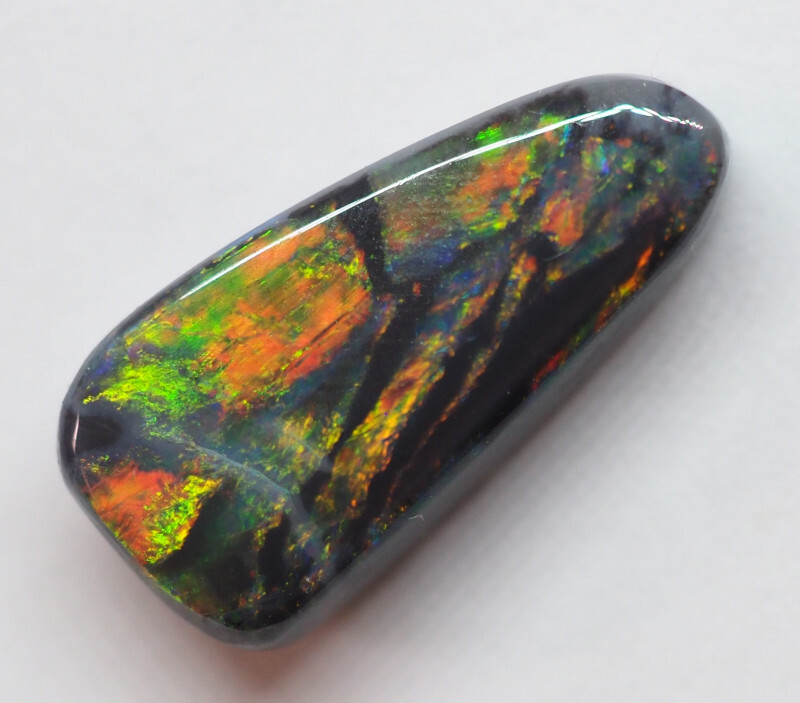 This opal is from the Grawin fields, located about 40 km south-west of Lightning Ridge, refers to the group of opal fields made of Grawin, Glengarry, Sheepyard, and Mulga Rush. 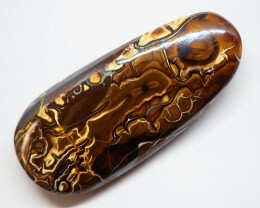 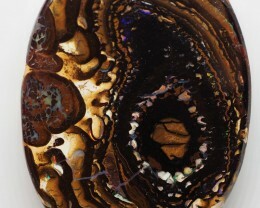 Today, the Grawin is still actively mined and this stone was from one of my friends who owns a mine in these fields. 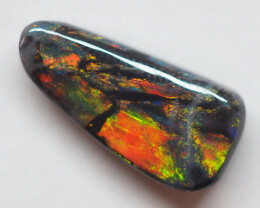 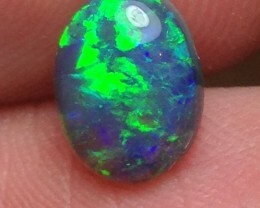 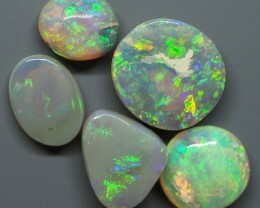 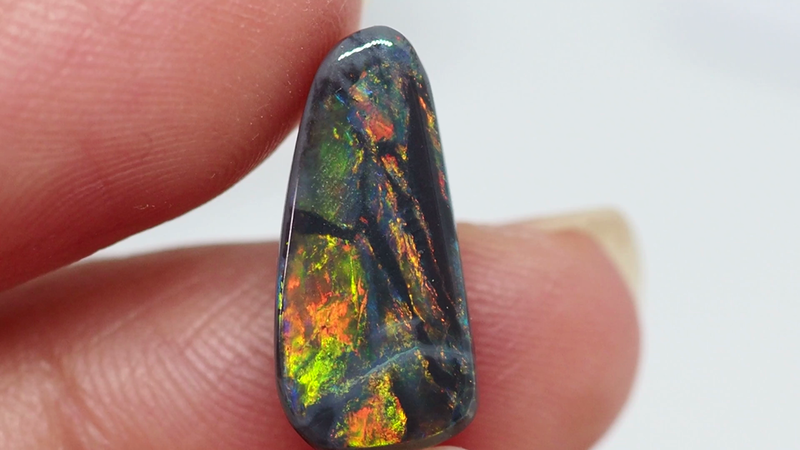 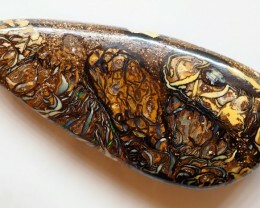 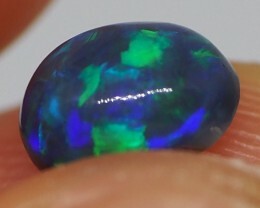 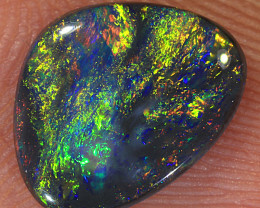 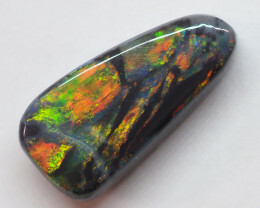 This opal is showing good fire and hand polished by myself, great to set in jewellery a beautiful stone.